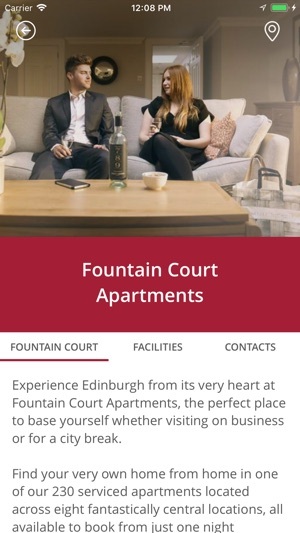 Fountain Court Apartments provides 230 serviced apartments in the heart of Edinburgh. 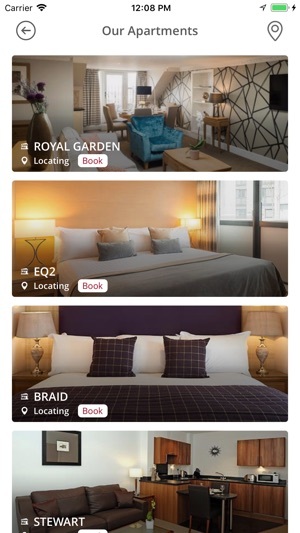 Located across eight central locations, you can choose from a selection of one, two and three bedroom properties complete with fully fitted kitchens, lounges and complimentary high-speed Wi-Fi. 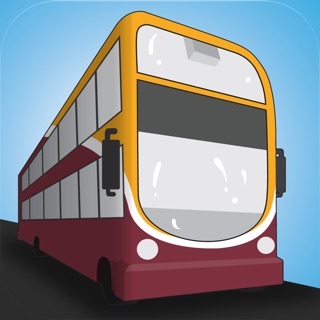 Whether it is your first time visiting the Scottish capital or the tenth, our handy concierge app poses as the perfect partner for your stay with us. 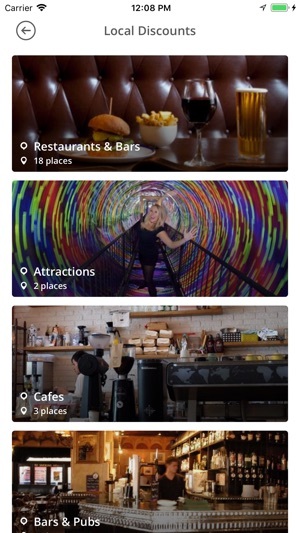 At the touch of a button, explore the neighbourhood of your serviced apartment – find out about over 20 local restaurants, bars and attractions which offer exclusive discounts to our guest, discover nearby points of interest and see which events are happening in the city. 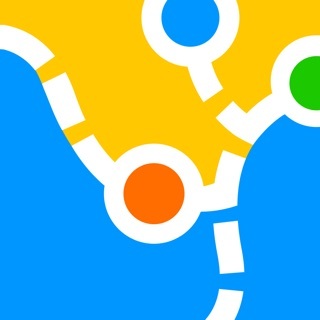 All features are GPS enabled, helping you to get there faster. 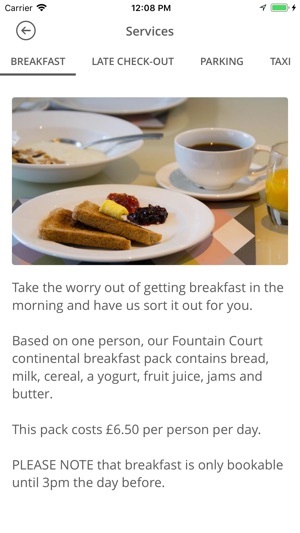 Manage your stay from the palm of your hand, as the app lets you request additional services such as breakfast and late check-out and provides you with the opportunity to leave in-house feedback, so we can make your stay even more enjoyable. 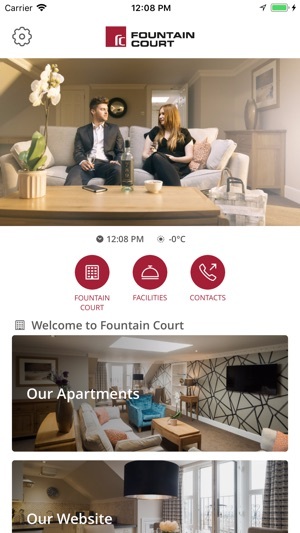 The Fountain Court App contains comprehensive information about our different properties including 24-hour contact details, provided facilities and addresses as well as information on local amenities such as supermarkets, tram stops and banks.